Home - Anderson, Peretti & Co.  Since 1969, Anderson, Peretti & Co. has gained a reputation for providing high- quality service, with a personal touch, to businesses and individuals throughout Eastern Washington and Northern Idaho. With our extensive experience in tax accounting and the efficiency of computer technology, our team is well equipped to assist you in all areas of personal and business finance. At Anderson, Peretti & Co., we want to be part of your long-term financial goals, helping you every step of the way. Building wealth and financial security doesn’t usually happen overnight. 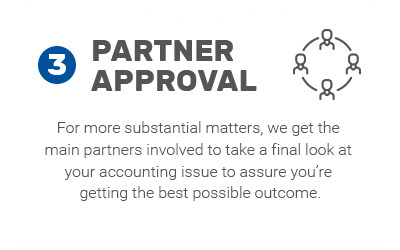 Our mission is to work with you and help you to make sound financial decisions, backed by our accounting expertise, for years to come. team to be addressed and solved. make sure the outcome is consistent. getting the best possible outcome. 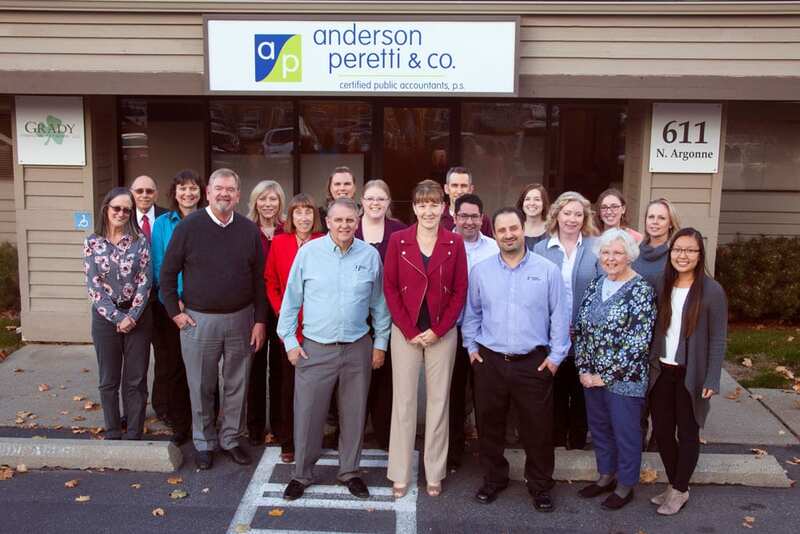 At Anderson Peretti & CO, CPAs, P.S., we're committed to quality work in everything we do. To achieve this, your services with us go through a multi-step approval process.  At Anderson Peretti & CO, CPAs, P.S., we’re committed to quality work in everything we do. To achieve this, your services with us go through a multi-step approval process. When you think of an accounting firm, the first thing that you think of is probably taxes. While we know plenty about taxes and help most of our clients with them, we know there’s more to financial security. Our approach is a bit different. Planning, information, and guidance paired with a team of caring professionals to help you are what has made customers. Accounting isn’t always about what you should be doing right now. It’s also about setting yourself up for the future. Our CPAs can help guide you through your estate and trust plans, so you’re prepared for the years to come. It’s rare that calculating your taxes is a straightforward issue. 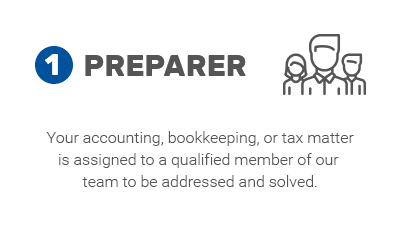 If you’re an individual who has had a big life change or represent a business with complex tax concerns, we’re here to make tax season not so stressful. 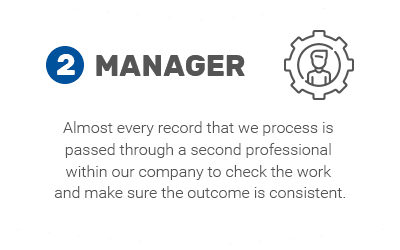 As a full-service accounting firm, we also help our customers with bookkeeping, payroll, QuickBooks, audits, business management, and more. Contact us to see how we can help you. We work with a lot of new businesses. One of the most confusing parts of starting a new business is knowing what type of business entity to choose. Let’s get started setting up your new business. The mission of Anderson, Peretti & Co. is to provide high quality, accurate and consistent accounting, consulting and tax services while providing creative solutions and value to small businesses and individuals, and developing the next generation of outstanding accounting professionals. For information regarding firm and individual licenses, please contact Jayne Wilkinson, Office Manager at (509) 926-6221.